Warranty Information - BJ Take Inc.
email or contact form away. and manufactured in North America. BJ Take Inc. was founded in 1995. Since then we have grown to become an established manufacturer and designer of energy efficient lighting products. Located near the shores of Lake Erie in Dunnville, Ontario, BJ Take has been a leader in innovation and custom design throughout North America for over 20 years. 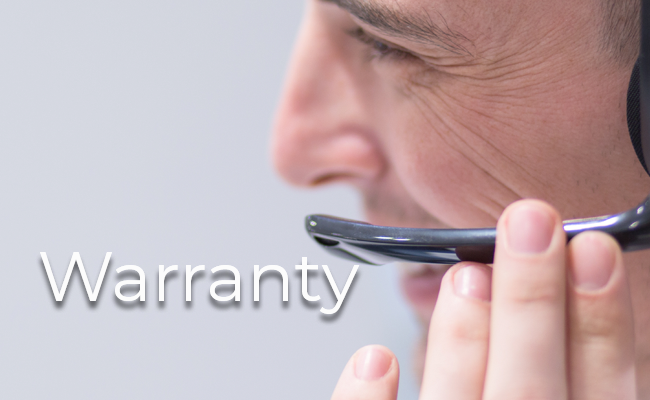 The warranty policy only applies if referred to in a sales agreement between BJ Take Inc. and the purchaser. This guarantee as described is for BJ Take products only. BJ Take products are tested and/or inspected prior to being packaged for shipment and are guaranteed from the day the product is shipped for a period of five years for LED fixtures and one year for fluorescent fixtures and conversion kits. Our guarantee is valid for BJ Take products only. In order for the agreement to be valid, the products must be installed correctly and operated under normal use and conditions at the rated voltage. At its discretion BJ Take will repair or replace any properly installed BJ Take product which falls under the guidelines of this guarantee, provided it is returned to BJ Take with transportation prepaid and our own inspection determines it to be defective. The guarantee covers BJ Take products manufactured by BJ Take, and does not apply to any products of another manufacturer used in conjunction with BJ Take products. No other guarantee, expressed or implied, exists beyond that included in this statement. The carrier assumes responsibility for apparent and concealed damages sustained in transit. It is the responsibility of the customer to inspect and check any material upon arrival. Any visible damages apparent or concealed should be noted upon receiving products and a claim filed. Failure to enter a claim within the carrier’s terms of agreement can nullify any such claim, and does not obligate BJ Take to accept any claims. Minimum value for a return must be $100.00. All returned material must be repackaged to avoid damage. Returns must be made “Freight Prepaid” to BJ Take. All materials returned are subject to inspection. Credit will be issued at original invoice price and handling and restocking charges will be applied. Upon request, BJ Take must be allowed to access the defective product, system or application for verification of non-compliance.